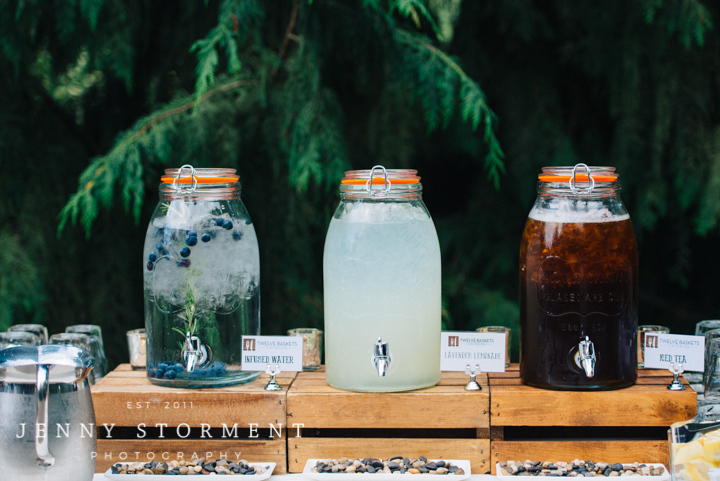 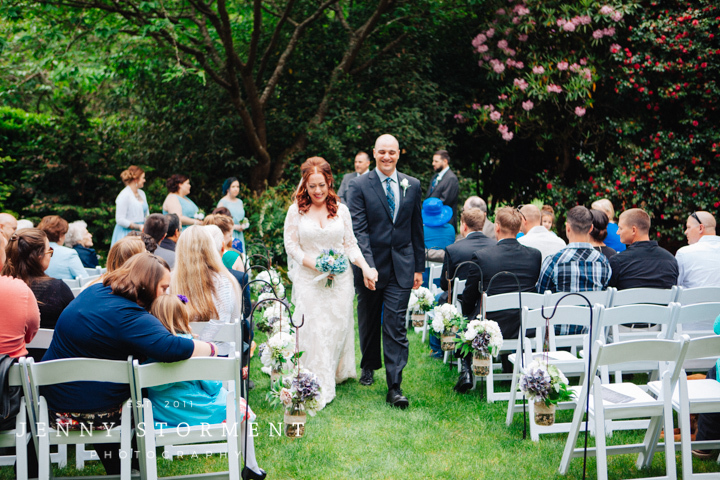 OH YAY I love their wedding it turned out amazing and the food was amazing, huge fan of the Lavender Lemonade! 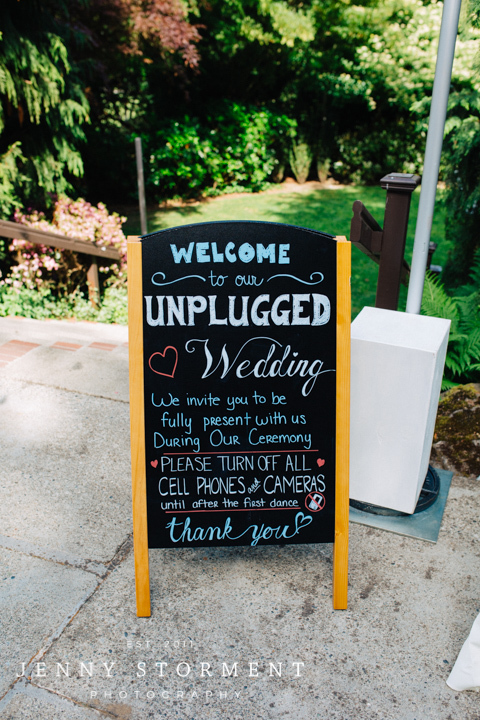 And yes such a huge fan of unplugged ceremonies! 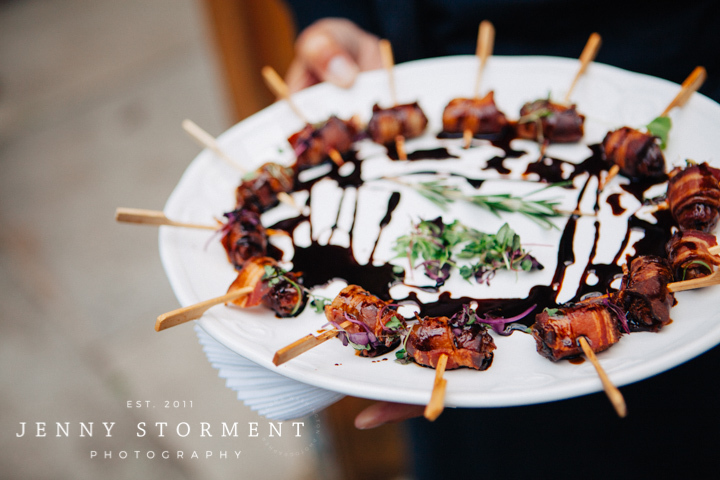 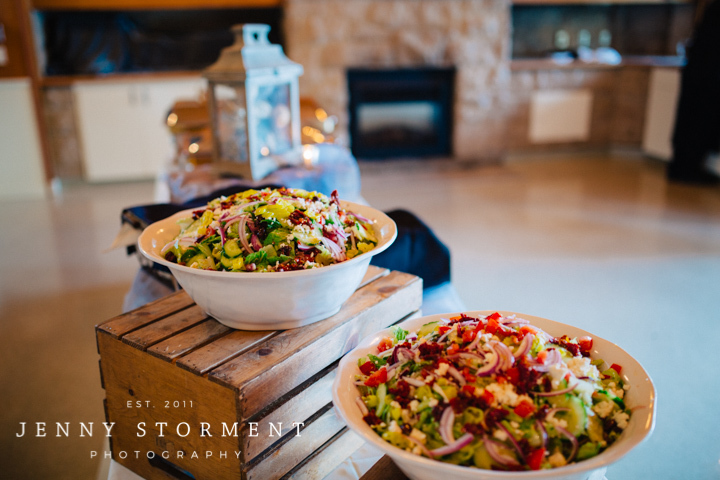 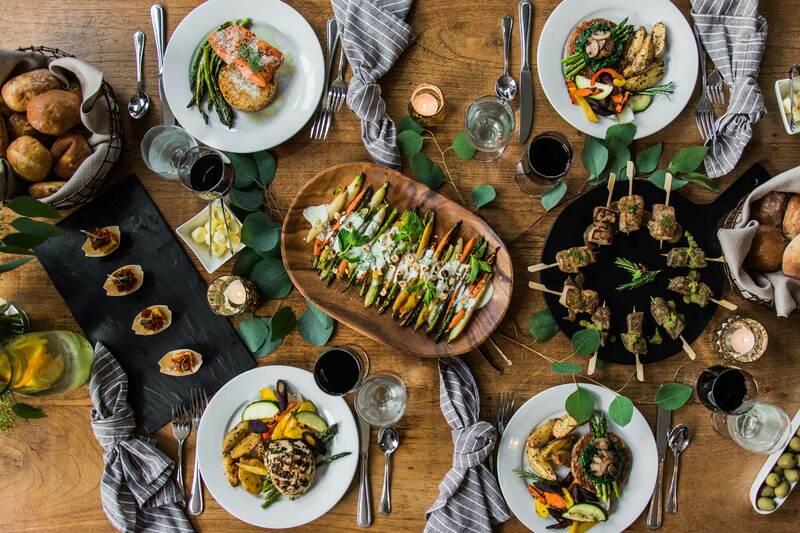 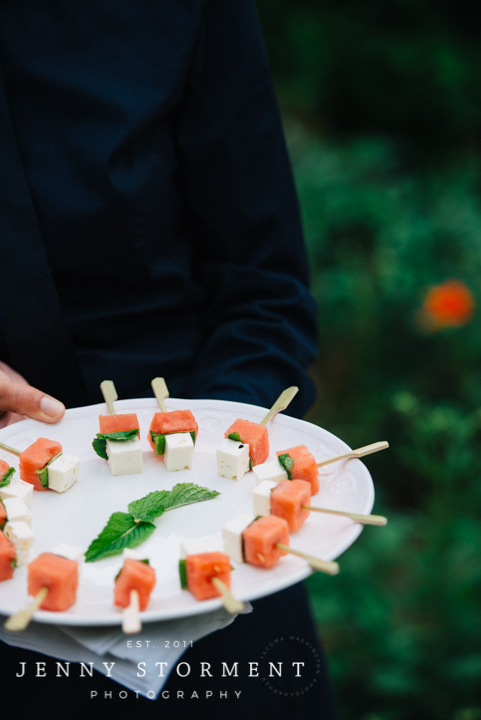 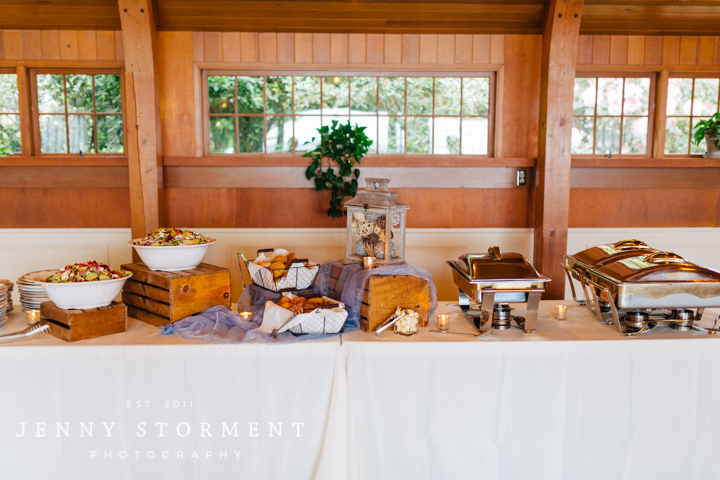 Thanks so much, Jenny, for taking the time to photograph the food and beverages! 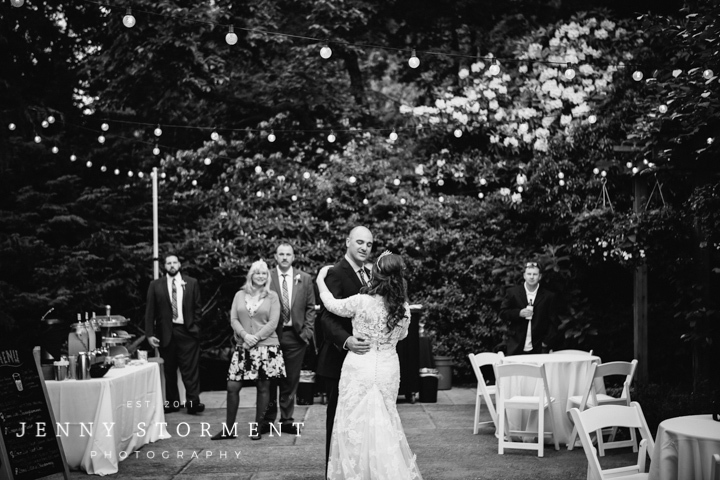 You did such a beautiful job with this wedding. 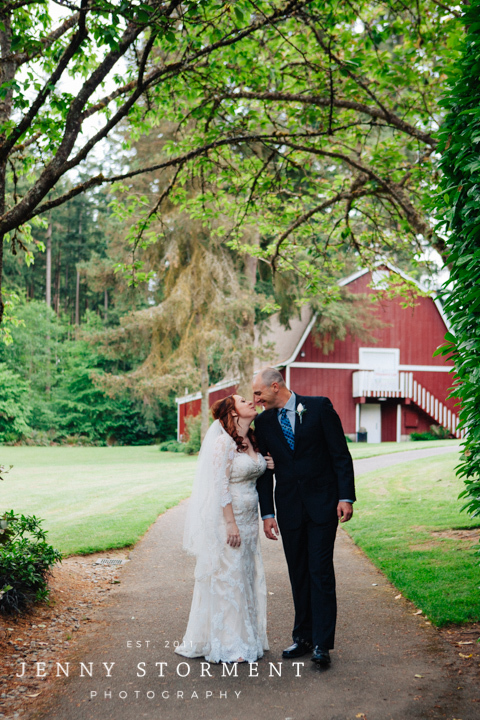 Can’t wait to work with you again! 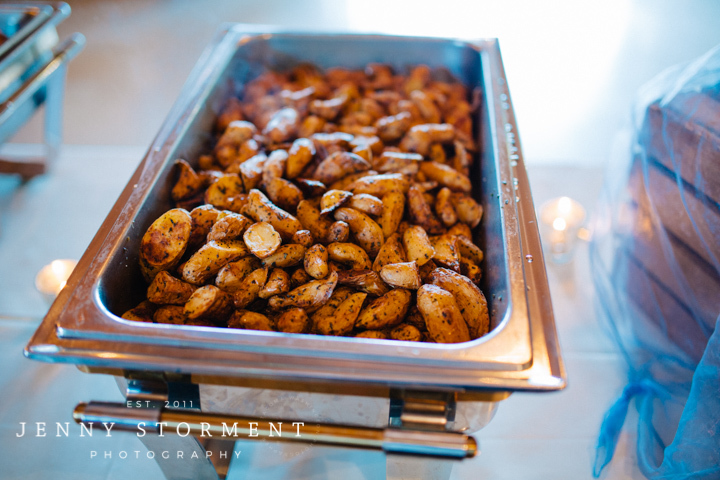 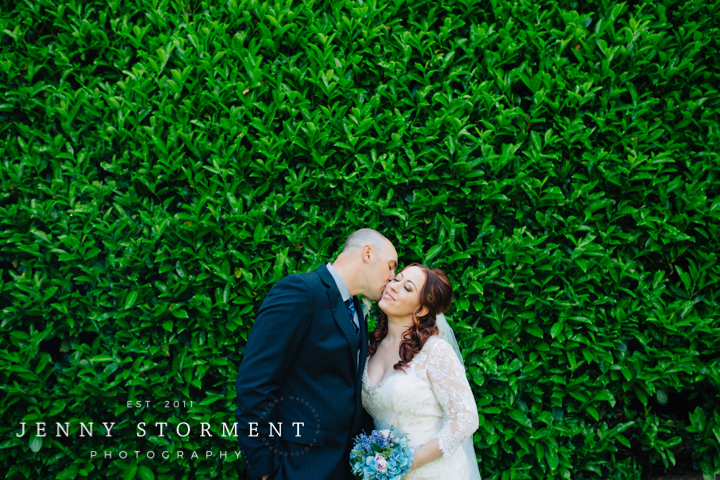 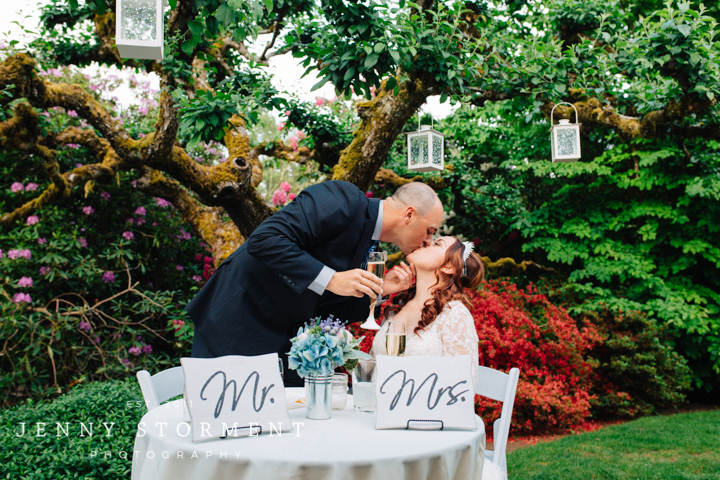 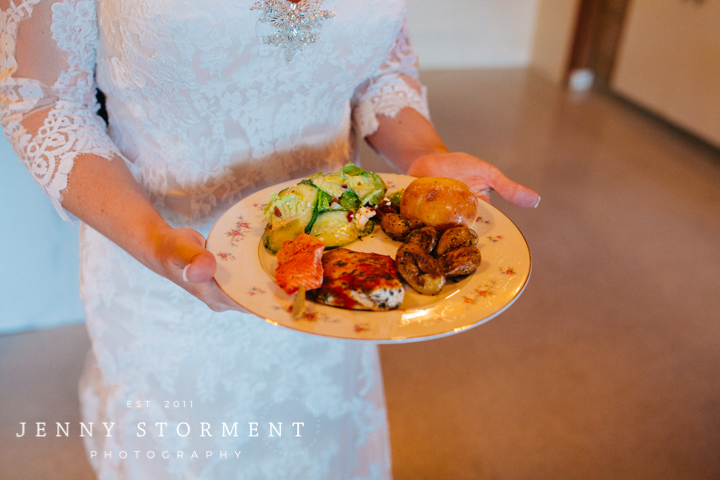 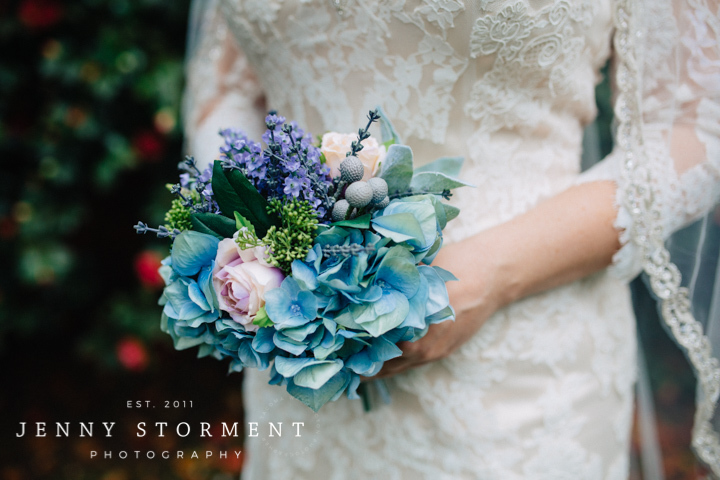 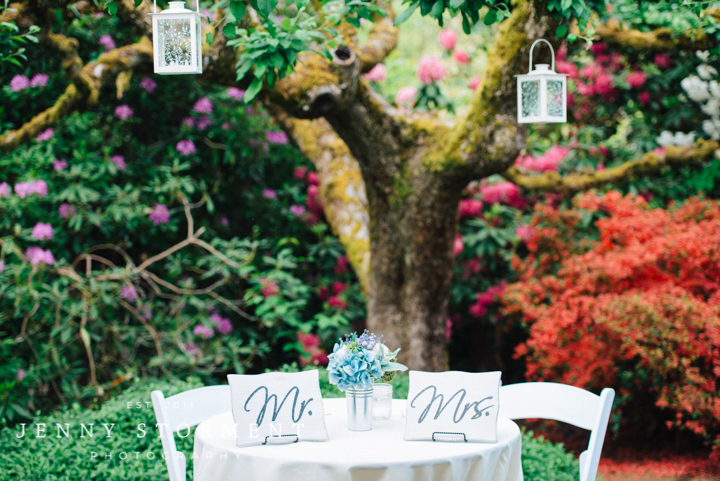 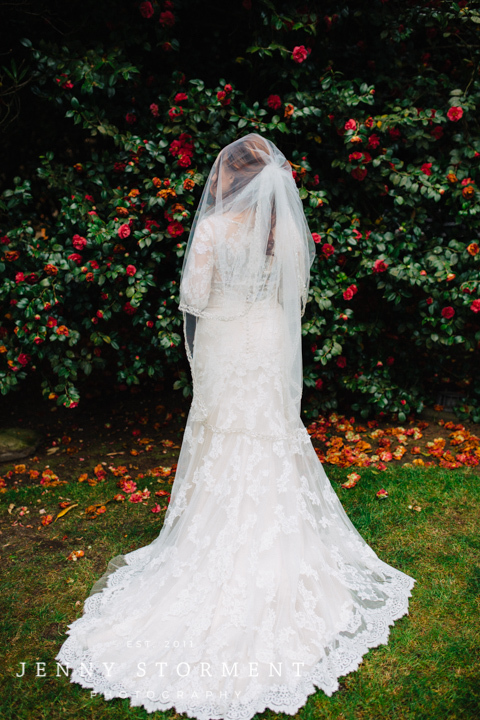 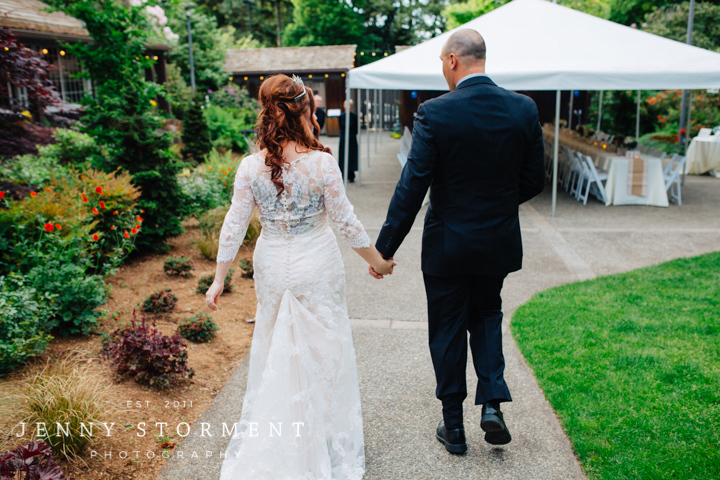 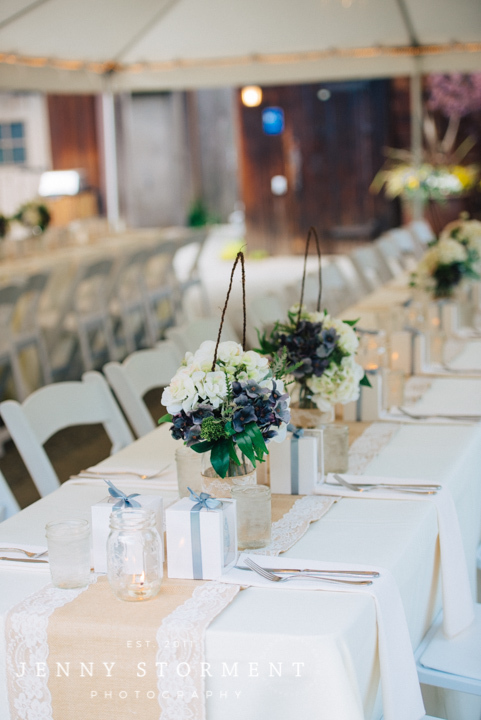 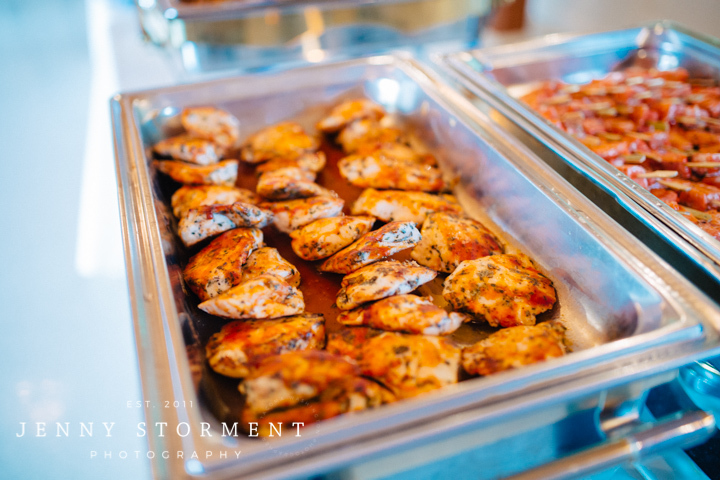 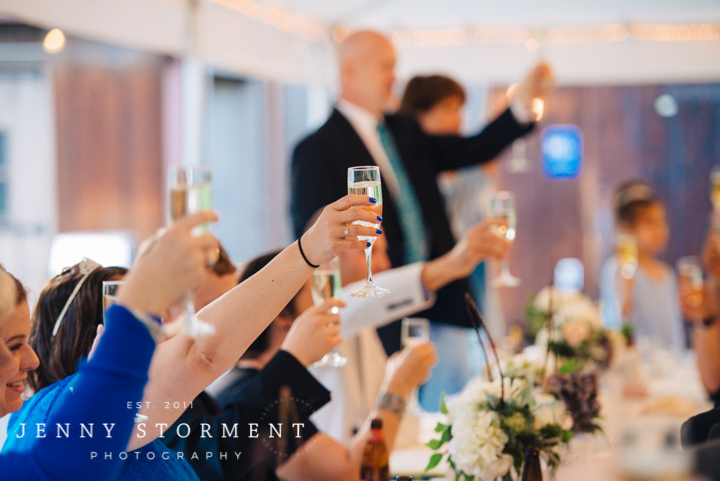 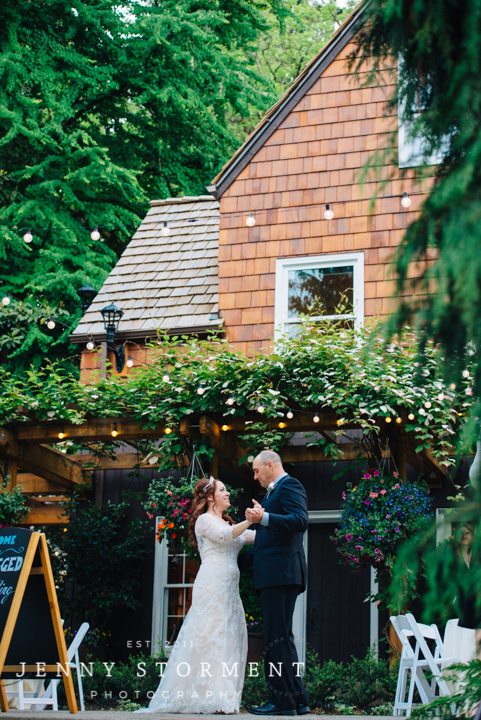 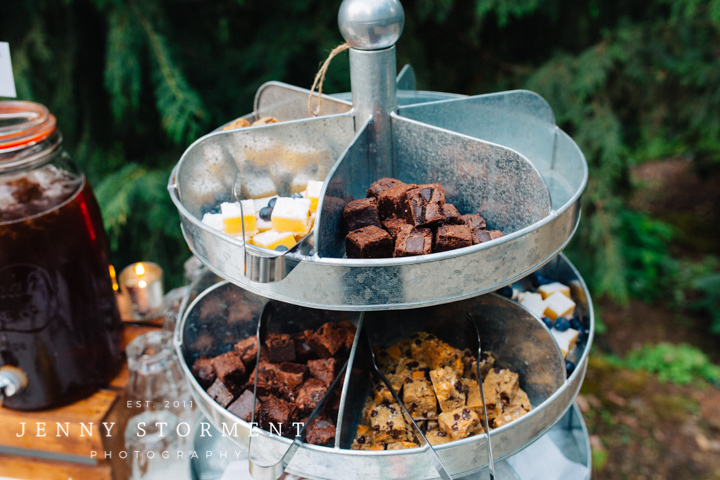 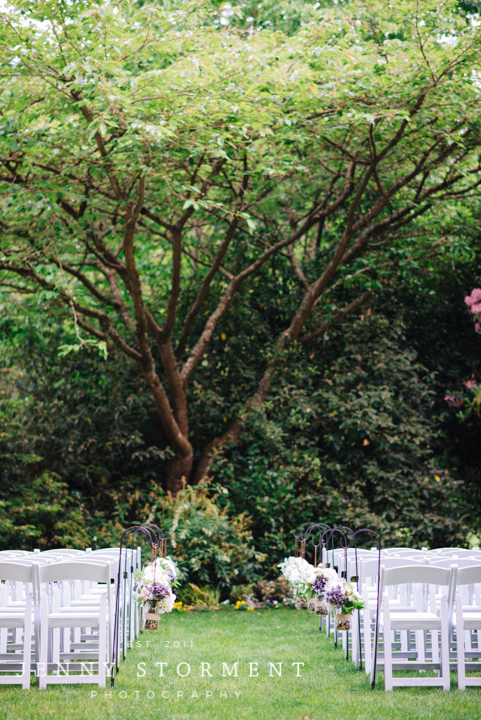 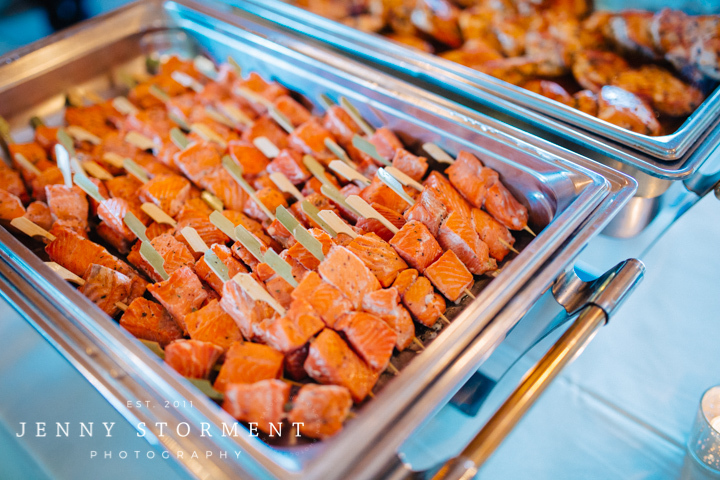 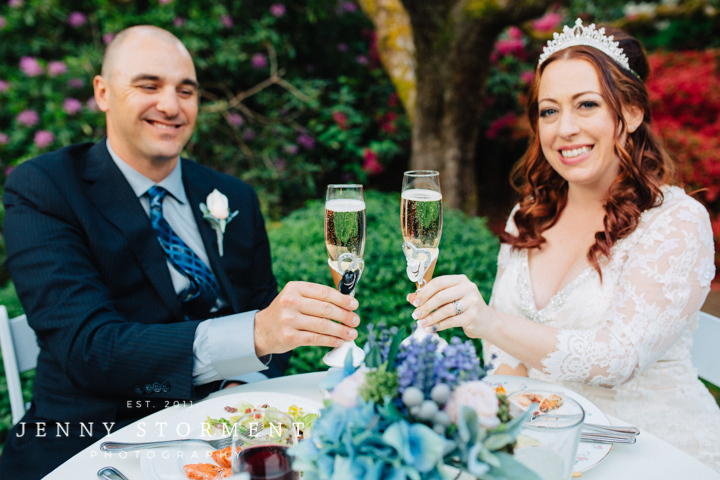 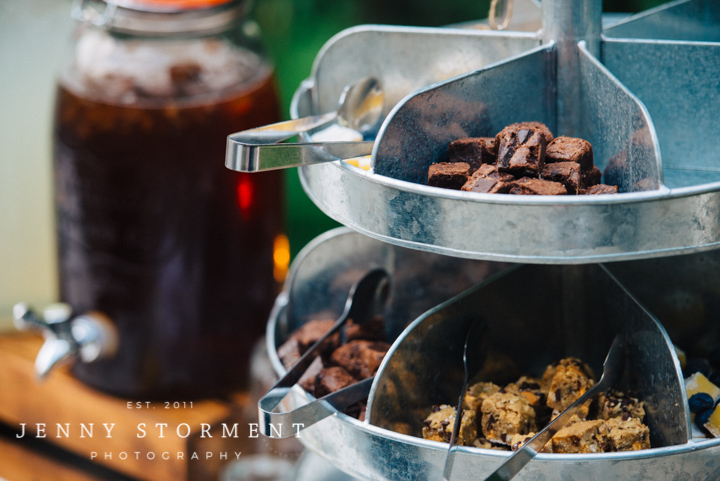 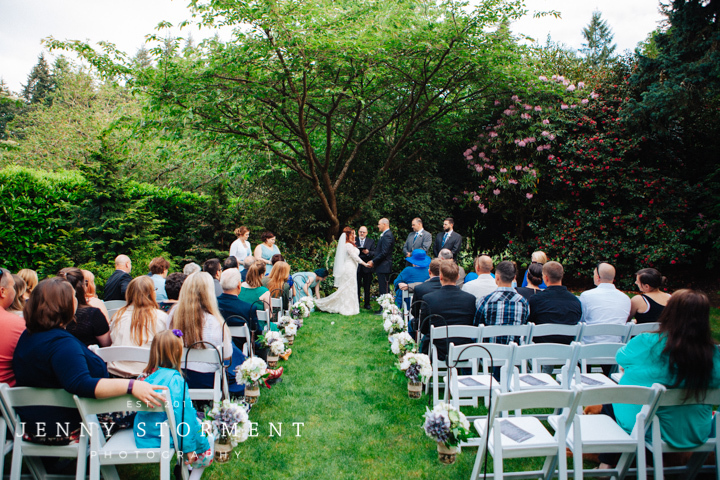 Next PostNext Weddings in Woodinville – Award Winner!